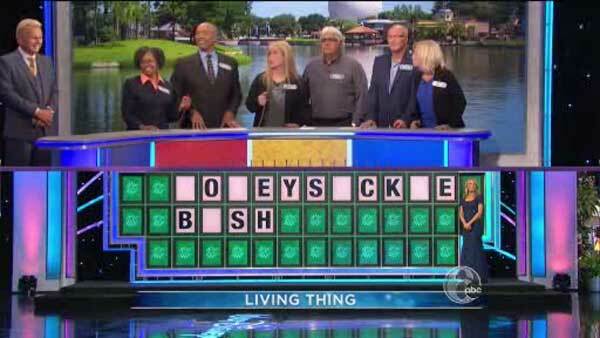 LOS ANGELES -- If you caught Tuesday night's episode of "Wheel of Fortune," you already know the guess that started the viral giggle circulating social media. The puzzle's category was "living thing," with the correct answer being "Honeysuckle bush." But contestant Melinda attempted to solve it by answering: "Popsicle bike." Melinda did go on to win $17,000.